It is possible to visit one or all four historical destinations in one day depending on the package of your choice. 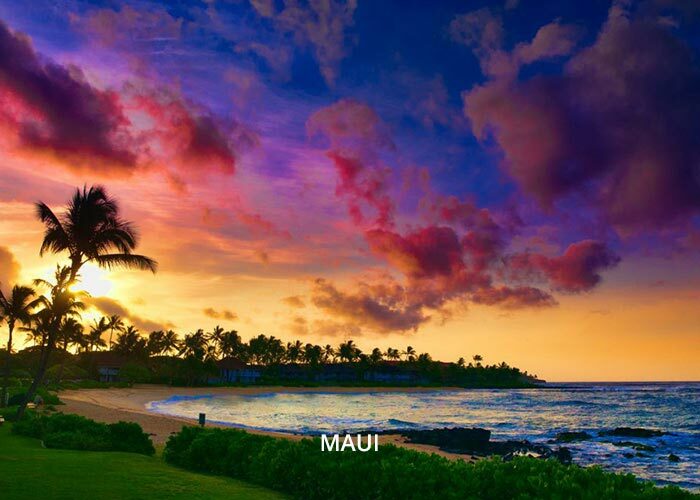 Pearl Harbor Tours are available daily from Oahu, Maui, Big Island, and Kauai. 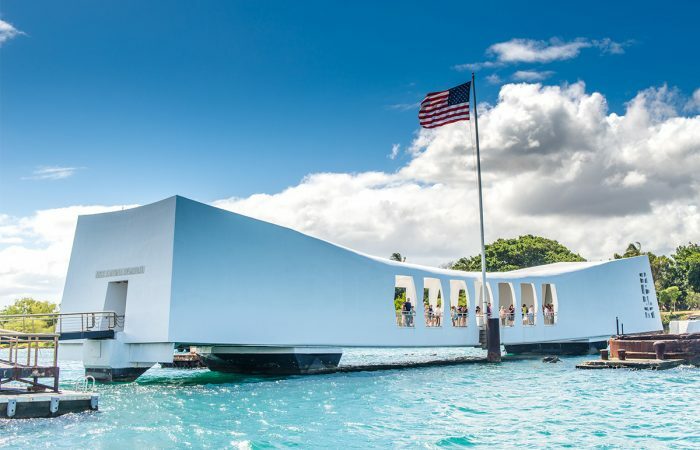 A visit to Pearl Harbor is at the top of most Hawaii to-do lists. Come honor, respect, & understand the heroes of December 7, 1941. 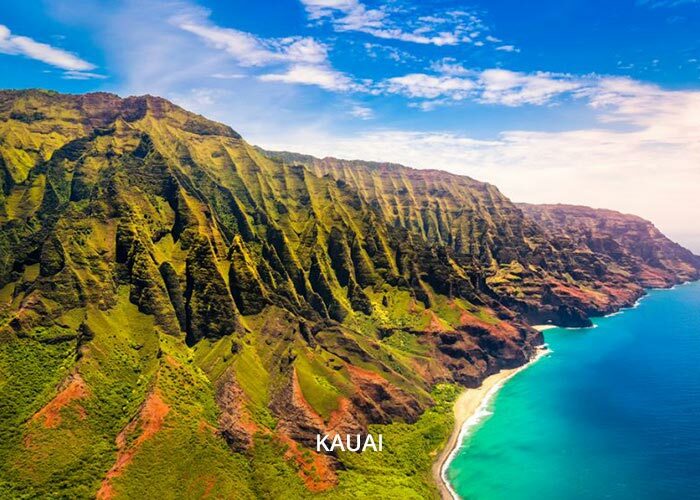 Pearl Harbor is located on Oahu. 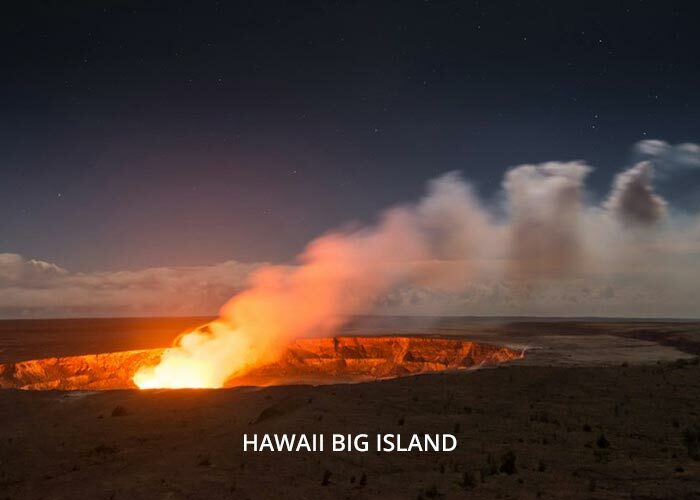 Daily tours are available from Oahu, Maui, Big Island, and Kauai. 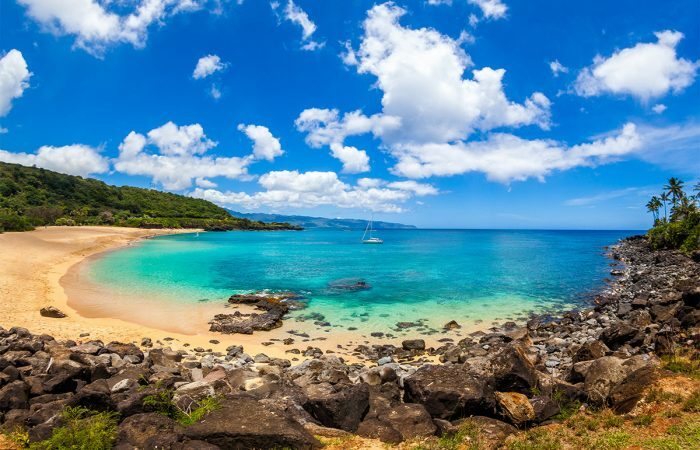 A visit to Pearl Harbor is at the top of most Hawaii to-do lists. Come honor, respect, & understand the heroes of December 7, 1941. 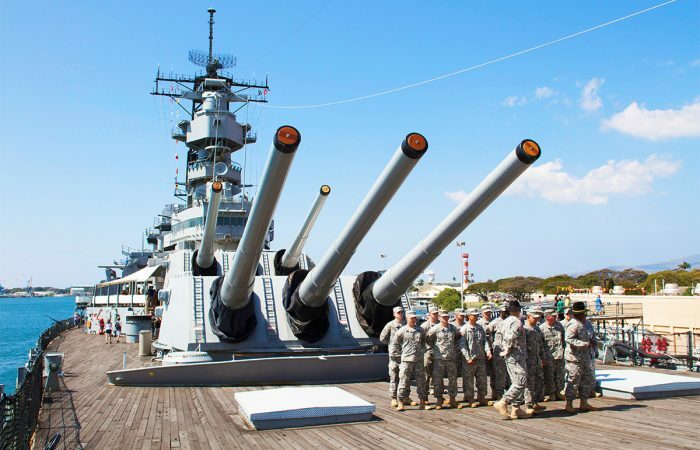 Attractions on Ford Island include the USS Missouri, USS Oklahoma Memorial, Pacific Aviation Museum and the USS Utah. All shuttles will be stopped at the Ford Island Bridge gate and sentries will board shuttles to check for ID’s and inspect cargo areas before allowing entry. Note: Tours do not visit the USS Utah. 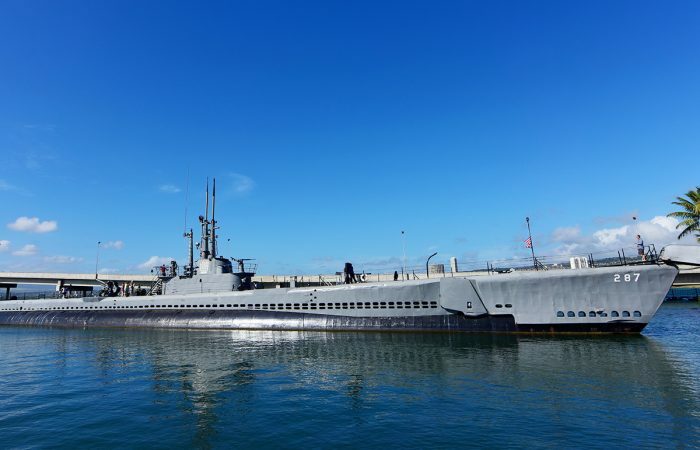 To visit the USS Utah, you must have a valid US military ID. 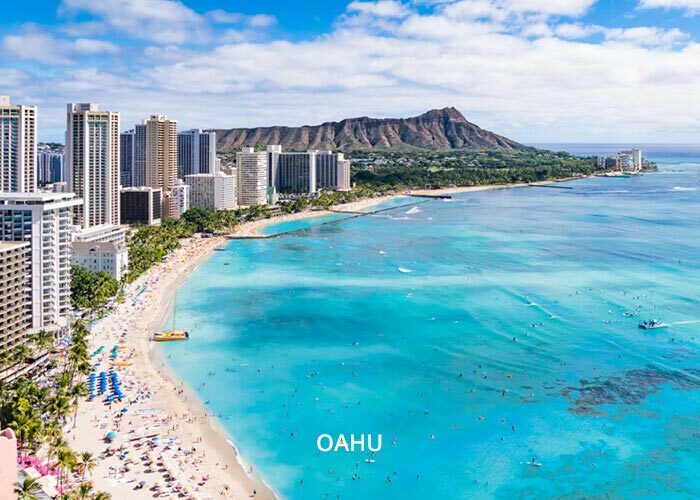 Due to increased security measures, all purses, handbags, backpacks, fanny packs, camera bags, diaper bags, luggage and/or any other type of bag that can conceal an object are not permitted inside Pearl Harbor, the Visitor’s Center, or to any of the attractions. A storage facility is available for a minimal fee per bag at the entrance to the National Park. Cameras and camcorders are permitted. Parking lots can be full on busy days and it could be hard to find parking spaces. Please plan accordingly. Please park before unloading. Keep vehicles locked and secured and do not leave valuables in your car. There are cars break-ins despite that fact that there are federal law enforcement officers and security bike patrols monitoring the parking facitlities. The National Park Service cannot be held responsible for any items that may be stolen from your cars or any broken windows. Note: Do not take the “Hickam AFB / Pearl Harbor” exit. This will not take you to the Pearl Harbor Visitor Center but to the active military base, Joint Base Pearl Harbor-Hickam. Copyright © 2010 - 2018 www.pearlharborvisitorscenter.com. All rights reserved. Use of this website constitutes acceptance of our Terms & Conditions. www.pearlharborvisitorscenter.com is a privately owned website that is not owned or operated by any state or federal goverment agency.